Striata Posts Customer Communications Secure your Inbox! Hillary Clinton made headlines the last few weeks by using her personal email address, instead of a State Department issued one. Early speculations were that she was using a public type of webmail account, but it turns out that her aides set up a private email server located at her residence. Secure your inbox now. No matter what the outcome for Mrs Clinton, it does highlight the fact that email security has become increasingly important. I performed a small experiment today and listed the online accounts that I have used in the past year. Using my common sites and a list from my password manager; I came up with just over 120 accounts. These are for sites ranging from social media to my utilities and Internet banking. The single worst thing that could happen to me online is for my email account to be compromised. The emails would probably be quite boring to read through but the address itself allows access to a slew of “forgotten password” requests. While some sites have 2 step authentication available, requiring a code to be sent by text message to my cellphone when resetting a password, the majority do not. Do not treat your email password lightly. Make it secure by choosing a sufficiently complicated password. Set up 2 step authentication, if available. Gmail even offers USB authentication in place of the text message code, requiring a physical device to be on hand. Secure your cellphone with an open password or use your fingerprint if you have a newer iPhone or Samsung Galaxy. Set up backup email addresses and a phone number in your account, in case you lose access to an intruder. Without this, most email providers will not be able to help you. 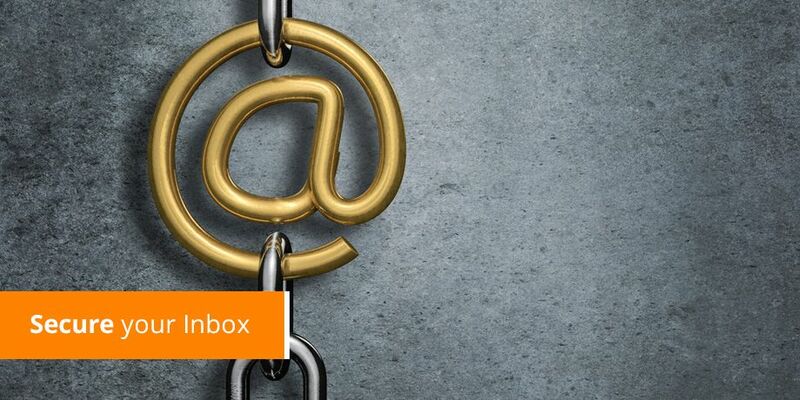 Need more advice on email security?